Welcome to D. Ian Bell, D.D.S.! Our commitment to you is to provide superior dental care while exceeding your expectations and earning your trust! 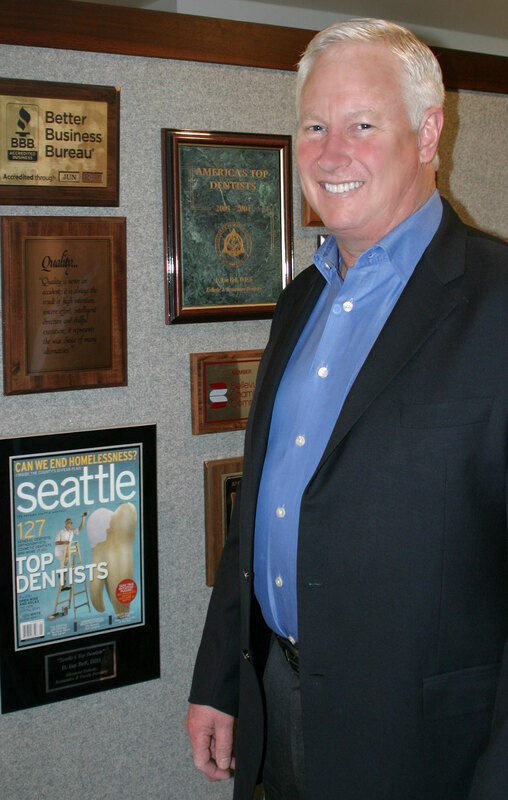 Dr. Bell is Bellevue's most trusted dentist for aesthetic and complex restorative dentistry. He welcomes new patients, offering exceptional care in general dentistry for individuals and families, and advanced restorative dentistry for patients who come to him with more complex dental problems. 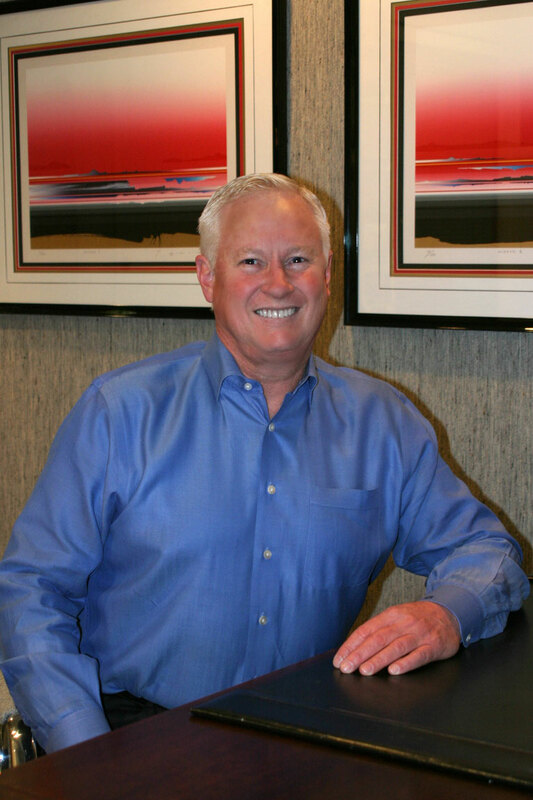 Dr. Bell has a passion for comprehensive aesthetic and complex restorative dentistry. He takes pride in the outstanding results he consistently achieves for his patients. 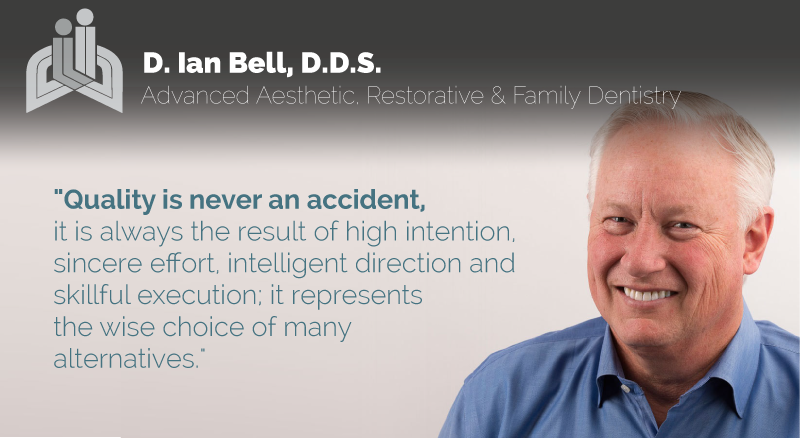 Developing the "Quality is never an accident" approach to dentistry has distinguished Dr. Bell's practice from others in the industry. Through the implementation of this method for patient care in Dr. Bell's own practice, he has set the standard in providing all inclusive dental health care in the industry: it begins the moment the patient sets foot in the dental office, and continues after the patient walks out. This dedication to one-on-one dental care has earned Dr. Bell long lasting patient relationships and countless new patient referrals. Our mission is to create great looking, healthy smiles that enable our patients to project the image they desire for themselves with the utmost pride and confidence.